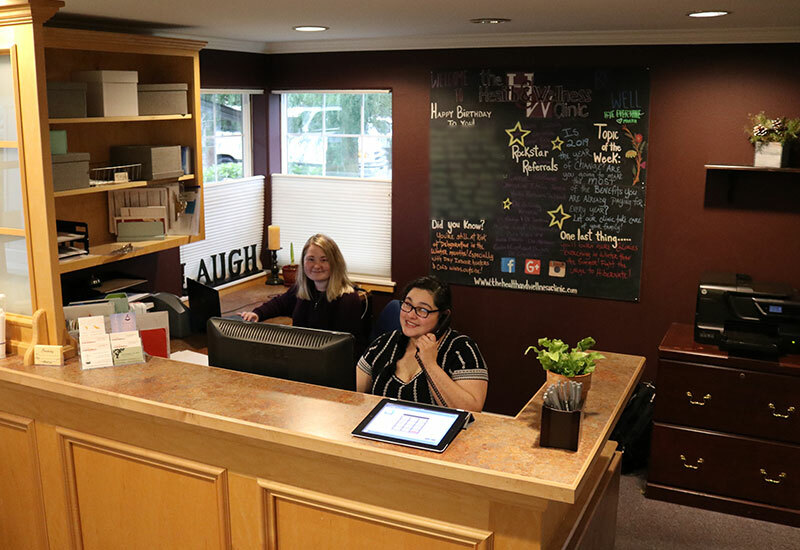 Suzanne promotes health and well-being by providing massage that is both relaxing and therapeutic. She combines techniques from the Swedish, Trager, Āyurvedic, Kiatsu Pressure Point, and Medical Massage to create a gentle, healing experience. Suzanne has helped a wide range of clients to improve how they feel and function – from children to seniors, expectant mothers to athletes, and computer/ tech workers to whiplash patients. 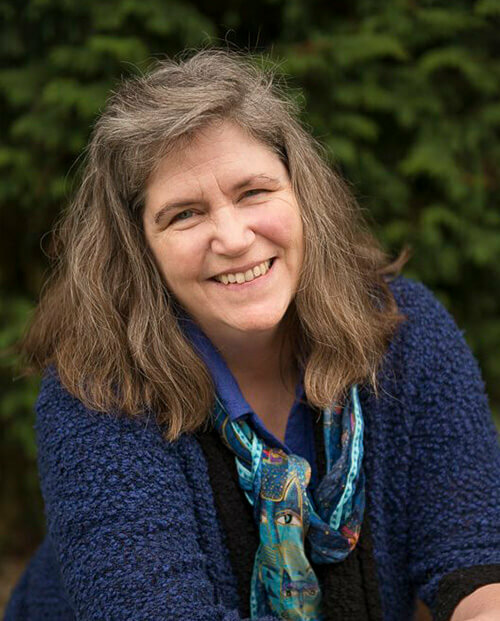 In addition to being a Licensed Massage Practitioner, Suzanne Pardee is also a Registered Yoga Teacher and Certified Āyurvedic Practitioner, having taught yoga in the Edmonds area since 2000. Suzanne enjoys sharing her knowledge of Yoga and Āyurveda with her clients, providing suggestions to improve health or reduce pain.